Laser Therapy - Wheeler Chiropractic Clinics, LLC. 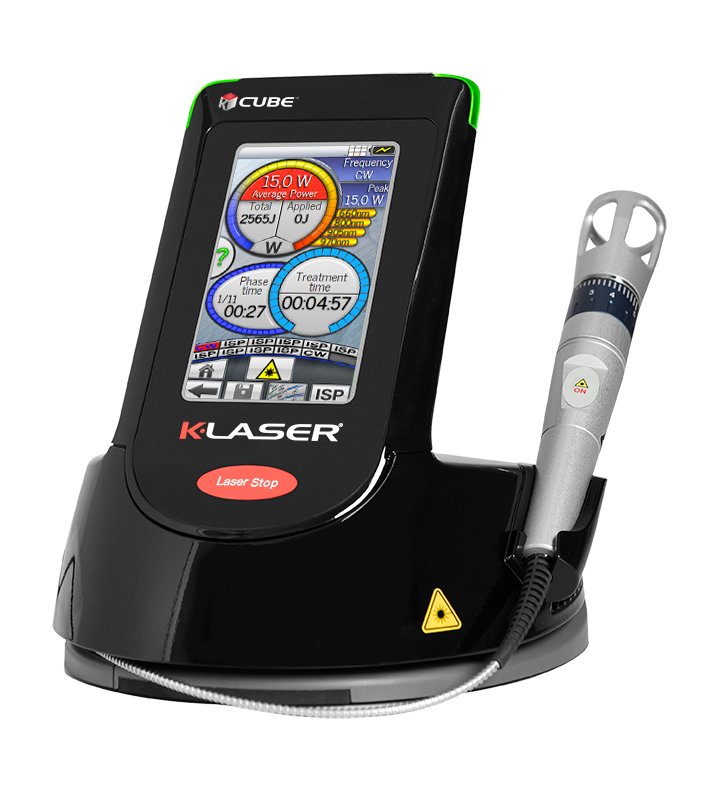 Dr. Wheeler is the only doctor in the Greater Pensacola area to offer a Class IV K-LaserUSA Cube! Laser Therapy improves tissue repair and reduces pain and inflammation wherever the beam is applied. Laser therapy has been used for many years on sports injuries, arthritic joints, neuropathic pain syndromes, back and neck pain. Over 200 randomized clinical trials have been published on laser therapy, half of which are on pain. Dr. Wheeler achieved resolution of his chronic shoulder pain using the K-Laser which led him to purchase his own laser for his practice. He noted approximately 90% improvement on his very first treatment and had resolution of his pain after only about 6 treatments. Dr. Wheeler had previously tried ultrasound, massage, exercise and muscle stimulation for over 6 months without improvement until trying the K-Laser. All lasers are not created equal. 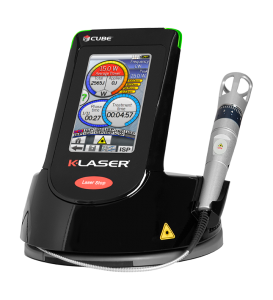 Contact Dr. Wheeler today to schedule a no charge consultation and find out why the NEW K-Laser Cube 4 may be the right choice for you.